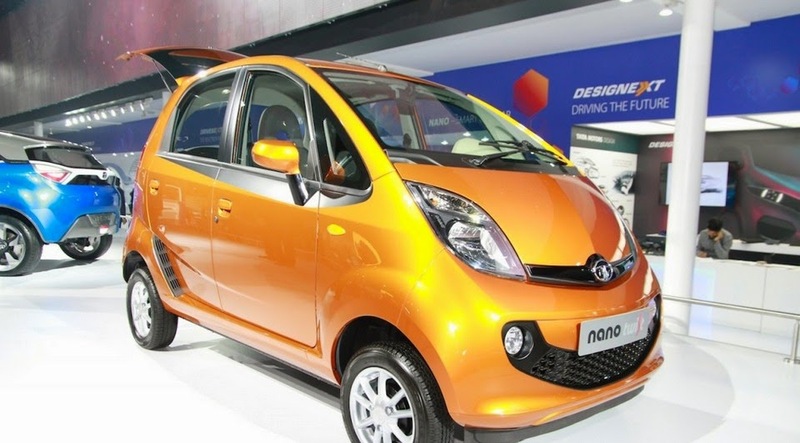 Tata motor announces the Tata Nano XE comes in awesomeness with features. The model is Tata Nano XE comes with electric power assisted steering system and used best technology to design by using stylish instrument cluster in the seek dashboard. The XE price in Delhi has been kept INR 2.06 lakhs. 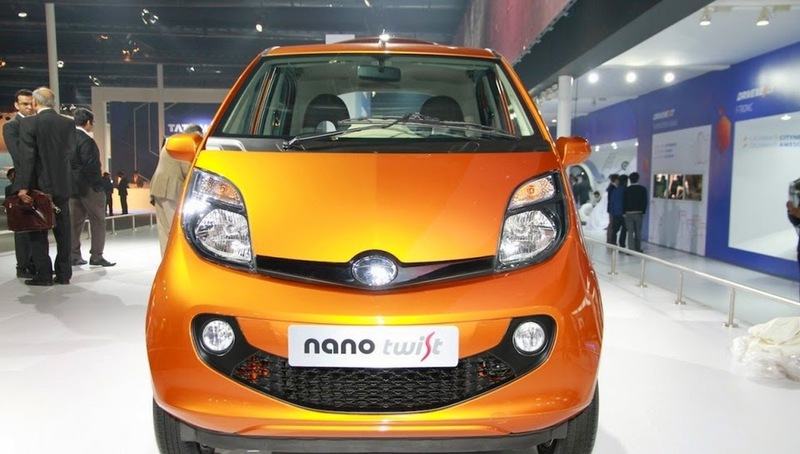 The latest model of Nano is an interesting proposition for those small car buyers who have been in the market for small car that scores highly on practicality. The new XE is the same 624cc, two cylinder petrol motor that powers the XT variant and engine comes mated with a 4-speed manual gear boxes, which sends power to front wheels. The engine pumps a maximum power of 38 PS and peak torque of 51 nm. It has also a claimed fuel mileage of 25.3 kmpl. The design of exterior look with aerolit clear lens head lamps & tail lamps gives a high look to the car. XE has safety features of radial tubeless tyres, intrusion beam, center high mount stop lamp and booster-assisted brakes and an integral feature through innovative door system design makes its different.